Hugh Michael Jackman is an Australian actor, singer, and producer. Jackman has won international recognition for his roles in a variety of film genres. 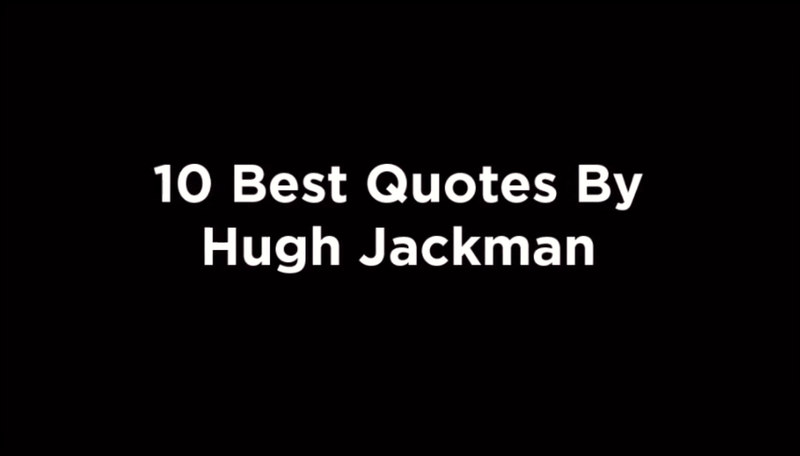 Here is the best collection of Hugh Jackman quotes.